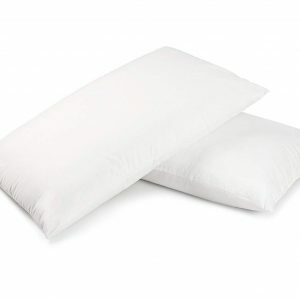 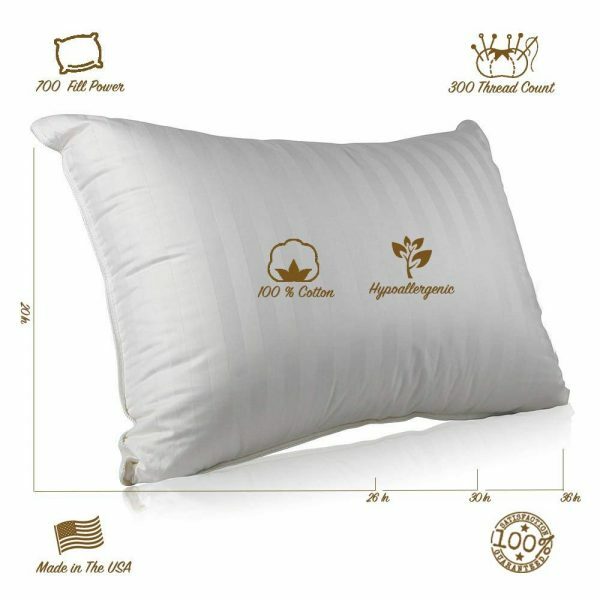 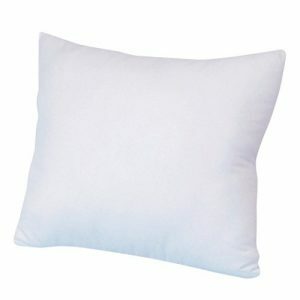 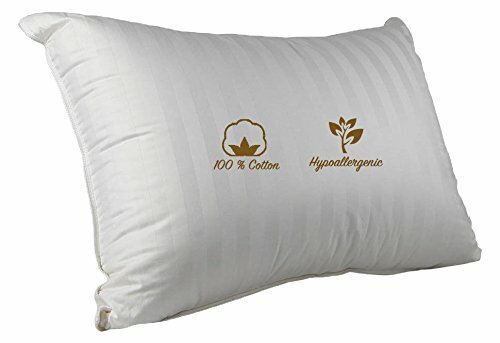 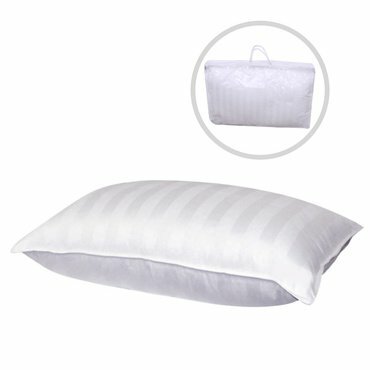 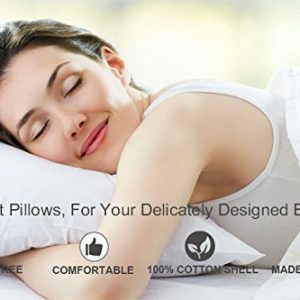 Superior 100% Down 700 Fill Power Hungarian White Goose Down Pillow. 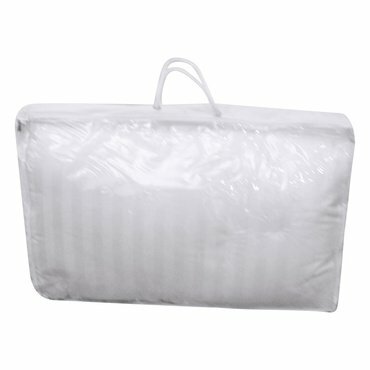 Material: 100% Cotton, Striped Shell, 300 Thread Count. 700 Fill Power, 100% White Goose Down.